Susan G. Komen® San Diego’s Circle of Promise and City of Hope International Church are hosting a Free Mammogram Breast Cancer Awareness Event. This event will provide free mammograms and clinical breast exams for women in San Diego County who do not have health insurance or who are under insured. All participants will also receive a primary medical placement and be linked to a medical home, which is important for following up each year. Additional breast health information will also be available. 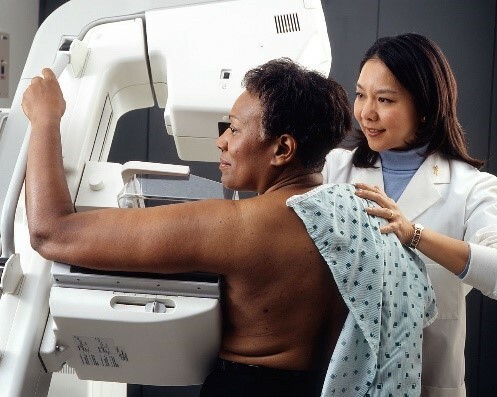 For questions regarding free mammograms contact Wendy Shurelds at Wendy@sdkomen.org or (619) 301-0800. To schedule an appointment, please call (619) 301-0800, walk-ins are welcome. If you cannot make it this day, please call 2-1-1 to speak to a breast health specialist about setting up another appointment. City of Hope International Church, Dr. Suzanne Afflalo, Alinea Medical Imaging and Every Woman Counts.